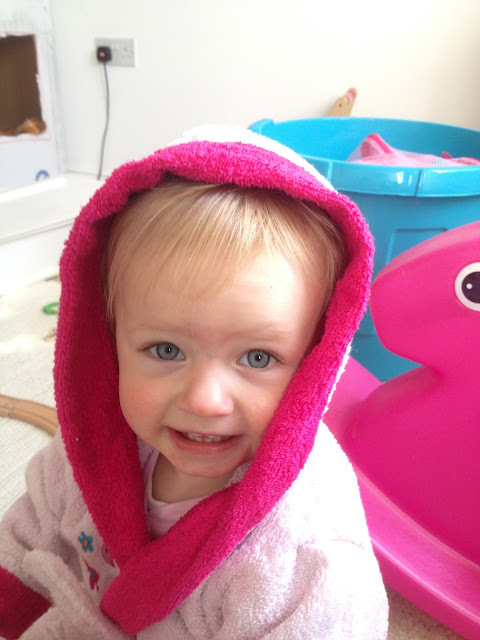 Willow's latest cute word is 'cuddle' which she pronounces 'tuddle' it really is the cutest thing she has done to date. Especially as she gives you a cuddle at totally random moments whilst saying it. Melts my heart just a bit too much. She does say quite a few of her words with an irish accent - she says 'out' like mrs doyle from father ted. 'Tuddle' is said with an accent befitting someone from eastenders...... considering she has one parent from Liverpool and one from Leicestershire I have no idea where she gets these things from. Giving her 'tuddles' is not hard.